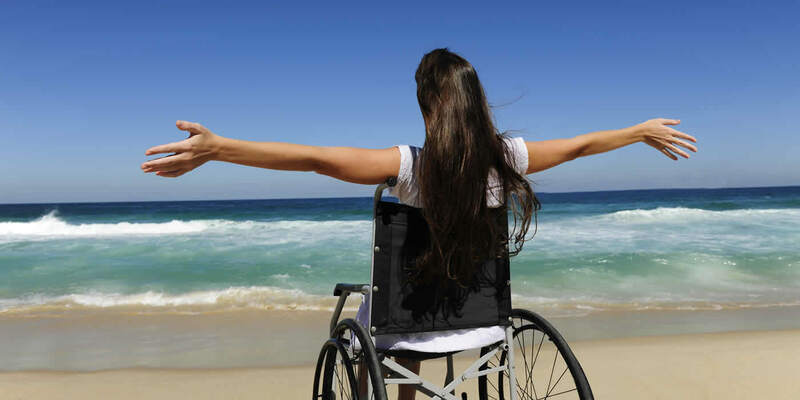 This directory is a tool to assist people with disabilities, mobility issues, are elderly or frail, and who may live locally or be a visitor to the Douglas region, in finding services and businesses to best meet their accessibility requirements. Depending on an individual’s level of accessibility need there are many businesses and services in our area which are not listed which could very well meet your requirements – It pays to shop around. This directory is not exhaustive but does provide quick-to-find options to assist in choosing goods and services where your level of accessibilty need may be specific or of a higher need. Should you be planning a holiday in our region contact Tourism Port Douglas Daintree for further information regarding activities, attractions and other important details to make your time here more enjoyable and memorable. For practical ideas and information to make a business more accessible for people living with a disability please read Missed Business Guide. If you have any queries about the Access Douglas Directory or wish to provide feedback, update or list information please email ceounit@douglas.qld.gov.au . *Disclaimer: Council does not endorse or seek to preference any particular businesses and services listed within this directory. Council does not guarantee or endorse the accuracy or opinion of any information provided by independent websites.